According to Reuters, MG Rover's accountancy company, Deloitte, has been fined £14m by the Financial Reporting Council (FRC) over not being able to succeed in manage conflicts of interest in its advice to MG Rover Group in the run-up to its falling into administration in 2005. Deloitte and partner Maghsoud Einollahi had acted as corporate finance advisers to firms involved with MG Rover and the Phoenix Four, including giving tax advice while Deloitte audited MG Rover. The accountancy firm repeated comments it made in July that the ruling could restrict the advice accountants can give firms. The FRC, which brought the case against Deloitte, said an independent tribunal also backed the watchdog's call for a severe reprimand of the firm. Deloitte repeated previous statement that it disagrees with the tribunal's main conclusions. The £14m fine is a record of its type, following stronger sanctioning powers given to the FRC after being criticised for being too lenient in the past on accountants. The previous record fine was £1.4m for PricewaterhouseCoopers in 2012 after it wrongly said JPMorgan Chase bank was keeping customer money ringfenced from its own. The fine was below what the FRC wanted. Maghsoud Einollahi was also fine £250,000, and was also banned from the profession for three years. 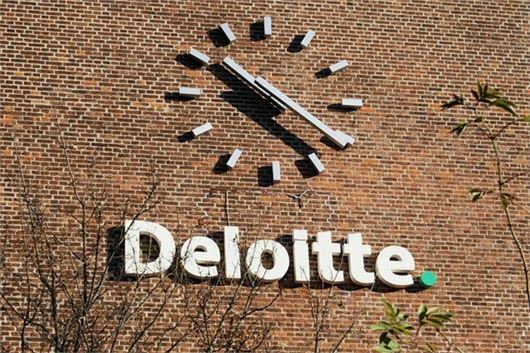 A spokesperson for Deloitte told Reuters, 'Over the coming weeks, we will continue our discussions with relevant stakeholders and professional bodies about the potentially wide ranging impact on the profession and wider business community of the tribunal findings,' Deloitte said.